Deriving from CAD models the process can be used to create solid yet highly complex parts and pushes towards a tool-less manufacturing environment meaning improved quality and better efficiency in many cases. Additive manufacturing (AM) is the process of joining materials to make objects from Computer Aided Design (CAD) model data, usually layer upon layer, as opposed to subtractive manufacturing methods. Additive manufacturing is also called 3D printing, additive fabrication, or freeform fabrication. Additive manufacturing is a novel method of manufacturing parts directly from digital model by using layer by layer material build-up approach. This tool-less manufacturing method can produce fully dense metallic parts in short time, with high precision. Features of additive manufacturing like freedom of part design, part complexity, light weighting, part consolidation and design for function are garnering particular interests in metal additive manufacturing for aerospace, oil & gas, marine and automobile applications. A computer-aided design (CAD) is created and exported to stereolithography (STL) file format that is read by the AM equipment. There are many techniques available, which can be categorized according to their raw material. They are: (1) powder-based, (2) liquid-based, and (3) solid based. Some examples of powder-based techniques include selective laser melting (SLM), selective laser sintering (SLS), and electron beam melting (EBM). Liquid-based techniques include stereolithography apparatus (SLA) and polyjet while solid-based techniques include laminated object manufacturing (LOM) and fused deposition modeling (FDM). The strengths of AM compared to conventional manufacturing methods are listed further. Basically, any material can be produced by one or another AM technique today. These materials can be divided into four main categories: plastics, metals, ceramics, and composites. Today, a variety of plastics with vastly different mechanical, chemical and environmental properties can be additively manufactured, except for imidized materials. Polyimides are a group of polymers with exceptionally high heat and chemical resistance that are yet to be used in AM. 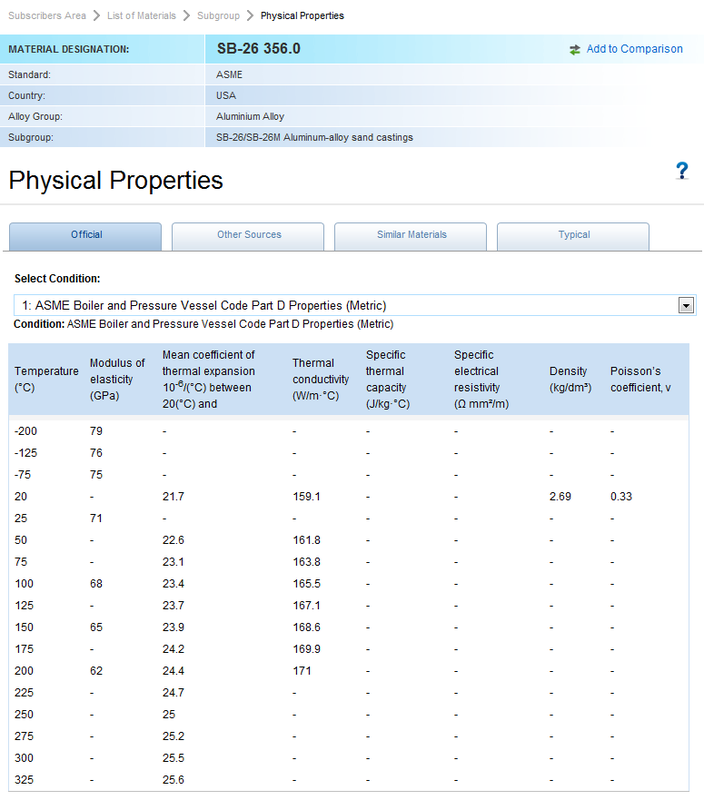 These materials vary in transparencies, thermal or mechanical properties. Polyamides are the most popular thermoplastics used in plastic laser sintering due to their widespread use in injection molding. However, the specific grades of polyamides used in AM have different physical properties and wider processing windows as compared to their injection molding counterparts even though they are chemically identical. The range of polymers used in AM encompasses thermoplastics, thermosets, elastomers, hydrogels, functional polymers, polymer blends, composites, and biological systems. 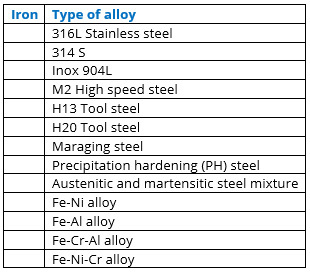 The most commonly used metals in AM are steel and its alloys due to their availability, reasonable cost, and biocompatibility as bone and dental implants. Titanium and its alloys are less commonly used followed by nickel, aluminum, copper, magnesium, cobalt-chrome, and tungsten. 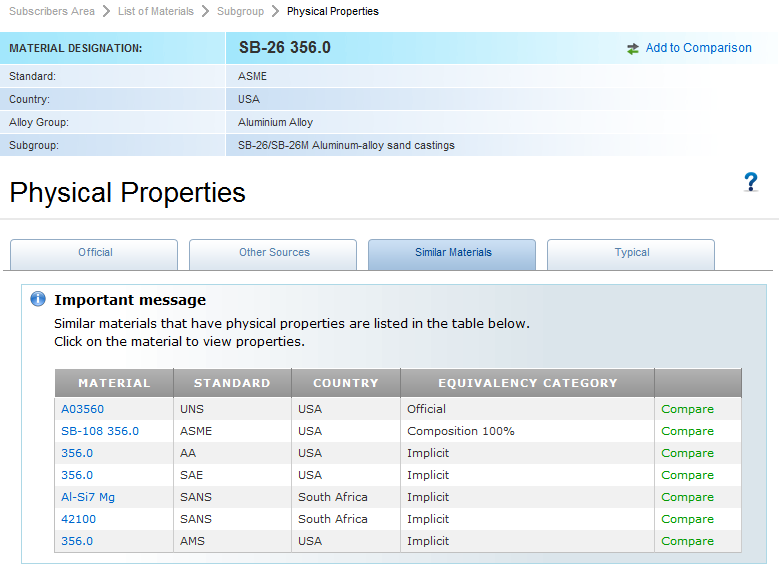 Precious metals such as gold are also used as summarized in Tables 1-4. 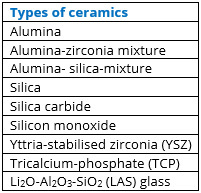 Ceramics are widely used in AM as shown in Table 5. 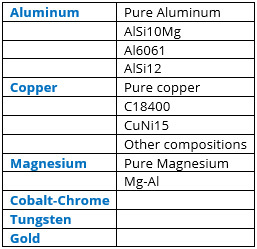 Also, crack-free metal matrix composites (MMC) of 99.9% density can be coupled with tungsten carbide-cobalt (WC-Co), ceramic or nonferrous reinforcements to enhance the mechanical properties. Such 3D printed composites are usually used in extreme environmental conditions, which include the oil and gas, mining, automotive, or power industry due to its high hardness and wear resistance. The uniform fine microstructure contributes to the increased hardness, eliminating any need for further improvements in mechanical properties through costly post-processing or heat treatment procedures. 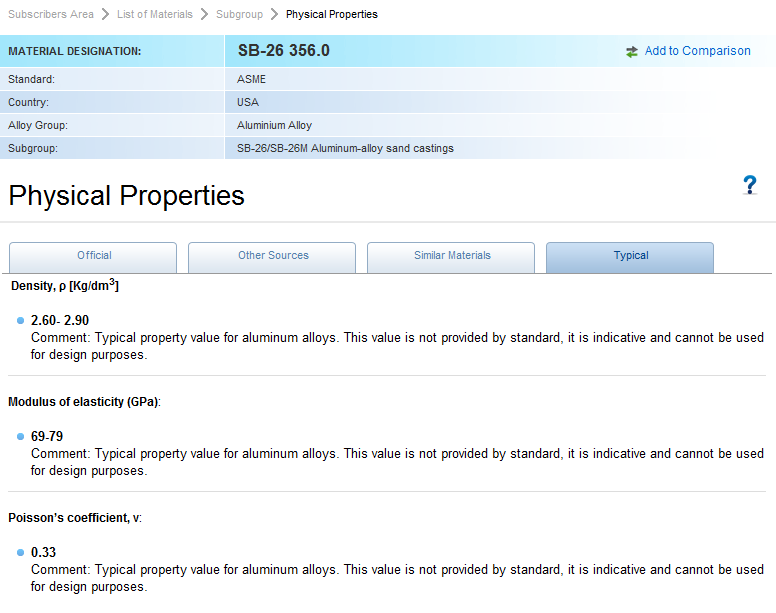 In Tables 1-5 are summarized the materials used in Additive Manufacturing. 4. S. C. Ligon, R. Liska, J. Stampfl, M. Gurr, R. Mülhaupt: Polymers for 3D printing and customized additive manufacturing, Chem. Rev. 2017, 117, p.10212−10290, DOI: 10.1021/acs.chemrev.7b00074.